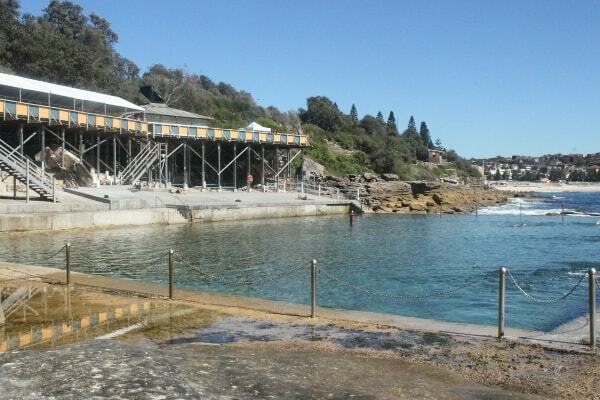 The sparklingly superb Wylies Baths are a Sydney Eastern Suburbs gem. 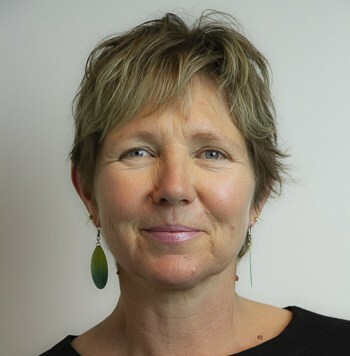 Please welcome on the blog today writer Brenda Janschek with all the information you need to plan a visit. 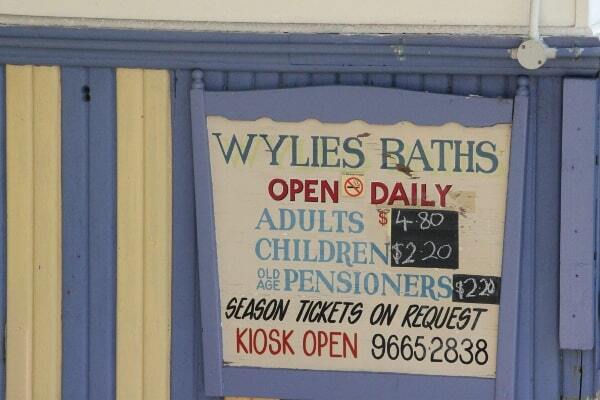 Open: Wylies Baths is open 365 days a year. 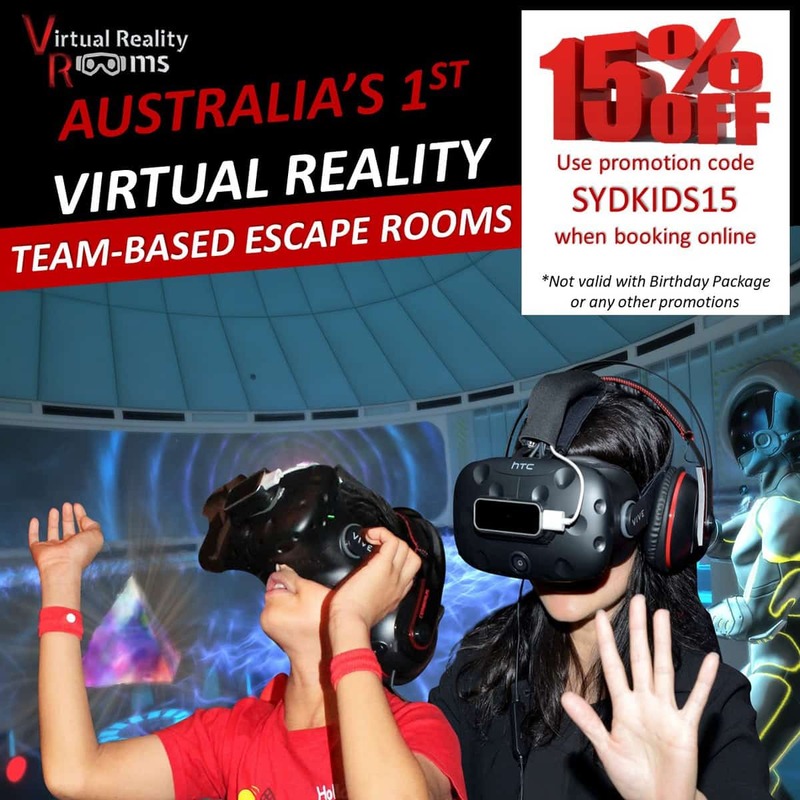 Click here to find opening hours. 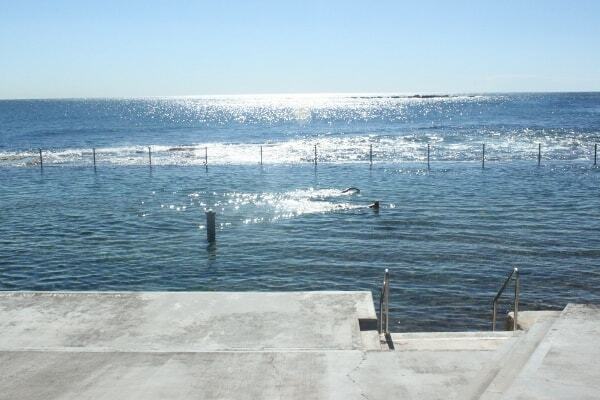 Located in an extremely child-friendly area of Coogee, Wylies Baths is flanked by Grant’s Reserve and Coogee Beach Playground. It is nestled into the cliffs immediately past the south end of Coogee Beach, and is quiet, private and secluded, making it ideal for families of all ages. Once you have negotiated two flights of stairs that take you to the entrance and upper deck area, you will find the effort was more than worth it. Wylies is truly an oasis by the sea with uninterrupted views of the ocean and the peaceful Wedding Cake Island, and a panorama of Coogee Beach itself a short distance away on the northern side. 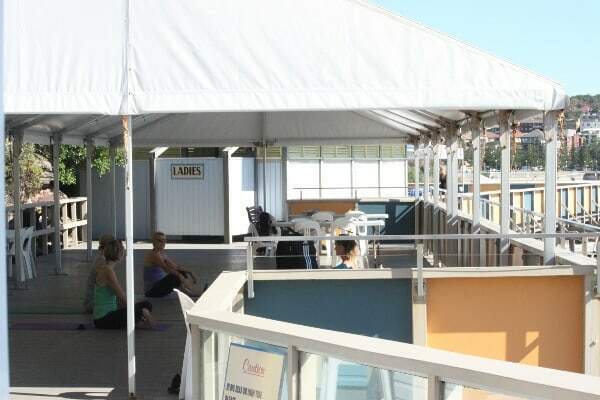 The upper deck area offers plenty of shade, seating and amenities to ensure a comfortable stay, which includes the kiosk as well as yoga and massage for those parents lucky enough to have the time to enjoy them. The undercover deck is often used by young families in particular to make a base away from the sun when not using the pool below. Three sets of stairs lead you down to the exceptionally large pool, which has enough room for lap swimmers, bathers and inquisitive toddlers to all enjoy together. 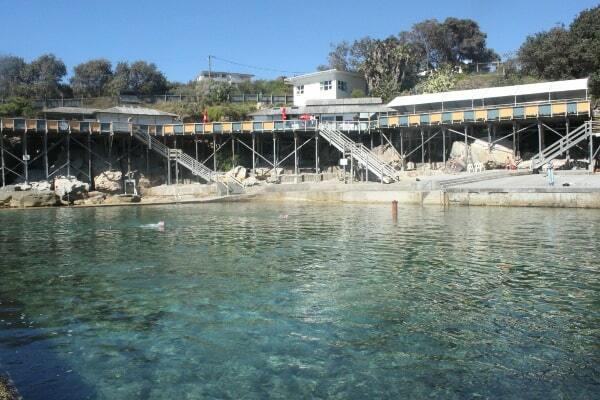 The pool is very safe and clean, and children can snorkel and look for sea life like octopus in a well protected environment. If you’re lucky, you might even spot dolphins! The concrete promenade adjacent to the pool is popular for sunbathing, and there are also shaded areas underneath the upper deck and staircases, should you wish to sit poolside, but out of the sun. You will need to be mindful of wash from waves breaching the seaside wall at higher tides, as well some sharp objects on the rocky pool floor. 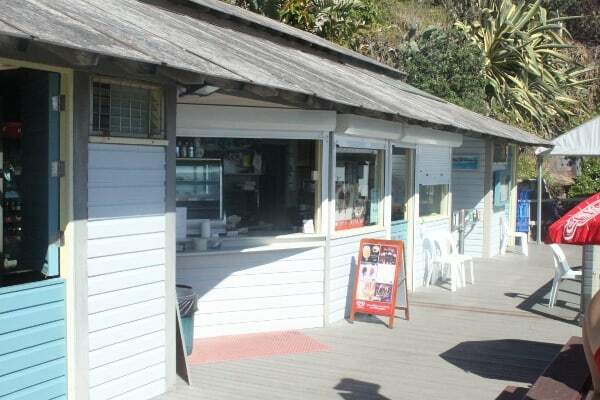 Cafe: The kiosk at the entrance has a good selection of freshly-made rolls, hot food, cakes and ice blocks to help you cool down. It also serves an exceptionally good coffee, which is a big tick for most parents. Toilets: The Male and Female change rooms are located at opposite ends of the upper deck overlooking the pool. 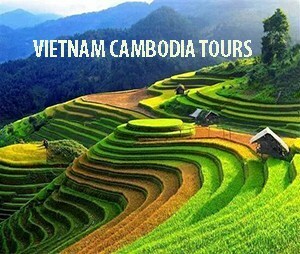 They are comfortable and spacious, with hot showers available, and wide benches that make changing a breeze. Shade: Enjoy a cool drink or a coffee under the wide-brimmed kiosk umbrellas, or from your base in the expansive upper deck area protected by the shade canopy. The pool isn’t shaded, nor is the promenade area, though there are plenty of rocks, steps and seats in the nooks and crannys underneath the deck and stairs. Mum’s report: I like the fact that I can swim laps in the deeper part of the pool, as well as watch the kids explore the shallow areas and rocky surrounds. 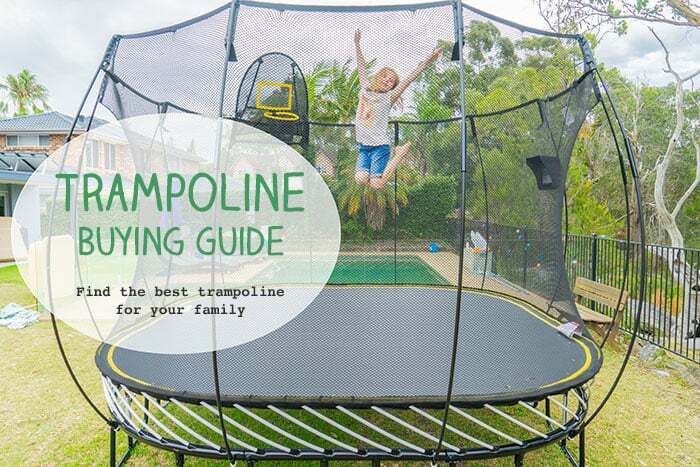 We’ve often come to Wylies as a family to experience the peaceful ambience and avoid the hustle and bustle of Coogee Beach.. And even on the warmest days, there is still room to move about freely. Extra: Coogee Beach Playground is very close, and the flat, tree-rimmed Grant’s Reserve is right outside the front door. Parking: You can find parking on the adjacent Neptune and Arden Streets available for periods of 4hrs to unlimited stays. Nearby streets also offer parking for shorter periods. Weekday availability is generally good, though weekends (and very hot days and holidays) are crowded, and you need to be prepared to walk a little further. Thank you Brenda, you’ve given us great info and beautiful photos. We can’t wait to get back to Wylies. 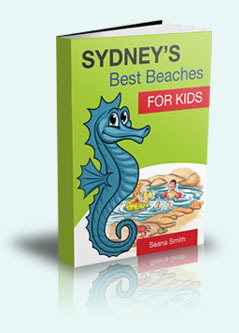 Brenda writes about healthy food and lifestyle for families over at www.brendajanschek.com. Do pop over and check out her blog. 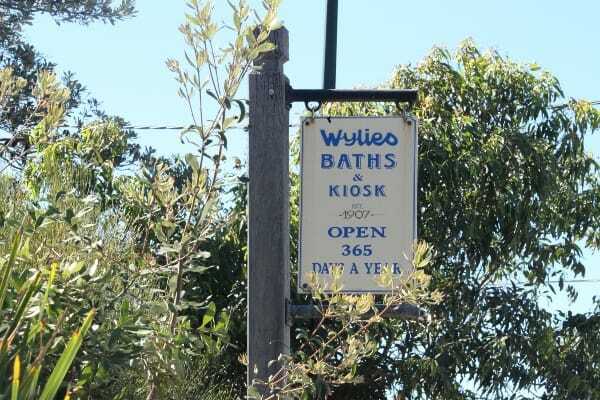 Have you visited Wylies Baths? 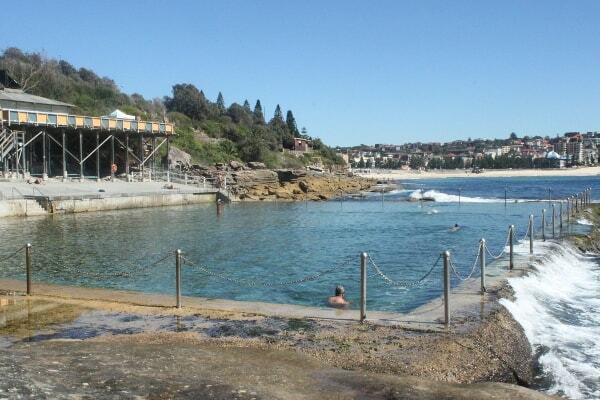 Which is your fave Sydney rock pool? Wyllies is so magical. 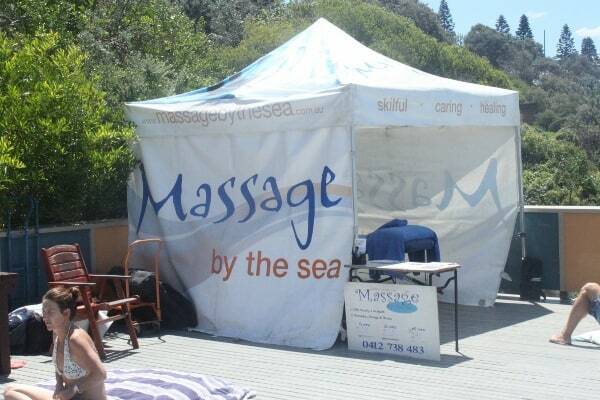 Especially if you feel like escaping the hustle and bustle of the main beach. You’d never believe you were so close to a huge metropolis. We’re very spoiled in Sydney. Thanks Brenda. That sure looks fabulous on this hot Sydney day. Great shots Brenda. You’ve got me wanting to strip off and these days, that sure takes something. We could do a big expedition over there one day, it does feel a hike sometimes from the north of Sydney, but summer holidays are great for this sort of visit. 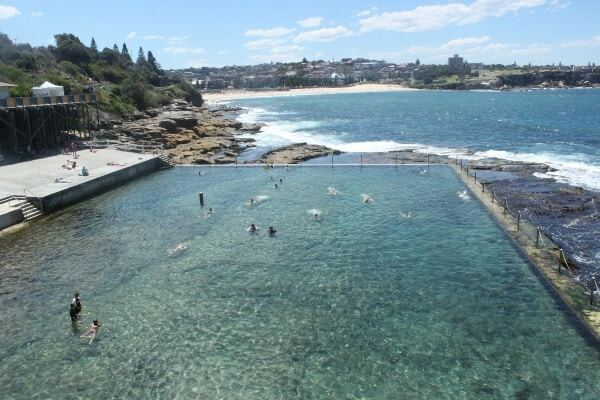 Wylie’s Baths look and sound beautiful – will definitely have to take my kids there! It’s gorgeous… and a cafe right there … makes life pretty easy. happy splashing. Great photos! We used to live across the street. I agree that sitting on the deck after yoga with a flat white is heaven, and the views can’t be beat, but I’ve never thought it was great for bringing my three year old. Half the time it’s too rough to take her in, and even if it’s not, the edges and ladder areas are tricky to navigate and have rocks that can scrape. 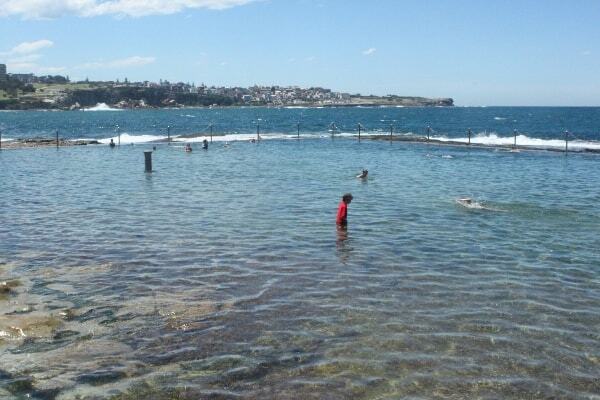 I’ve seen older kids having a good time jumping off the side during big wave days, but I much prefer the Ladies Baths (where you can have kids of either gender up to age 12) or the pool at Coogee for younger kids. Great to get your perspective. I have never ever taken any of my four to the Ladies Baths but must get over there with the twins. I remember it being down lots of steps, must go back and see it. 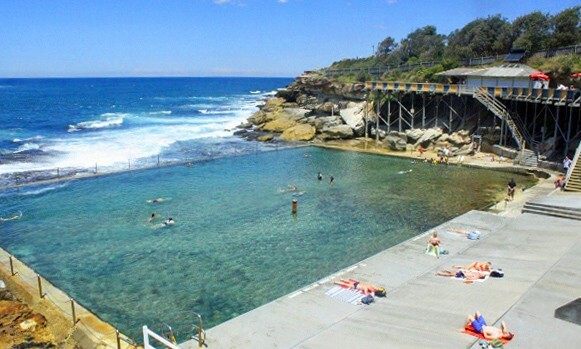 The pool at Coogee is fantastic, isn’t it… and there’s Clovelly too, another great beach and pool that I must get up on this blog.